Germany’s chancellor seems unassailable. How does she do it? It’s been called the most boring election ever. That might be because the parties are avoiding the very issues closest to voters’ hearts. 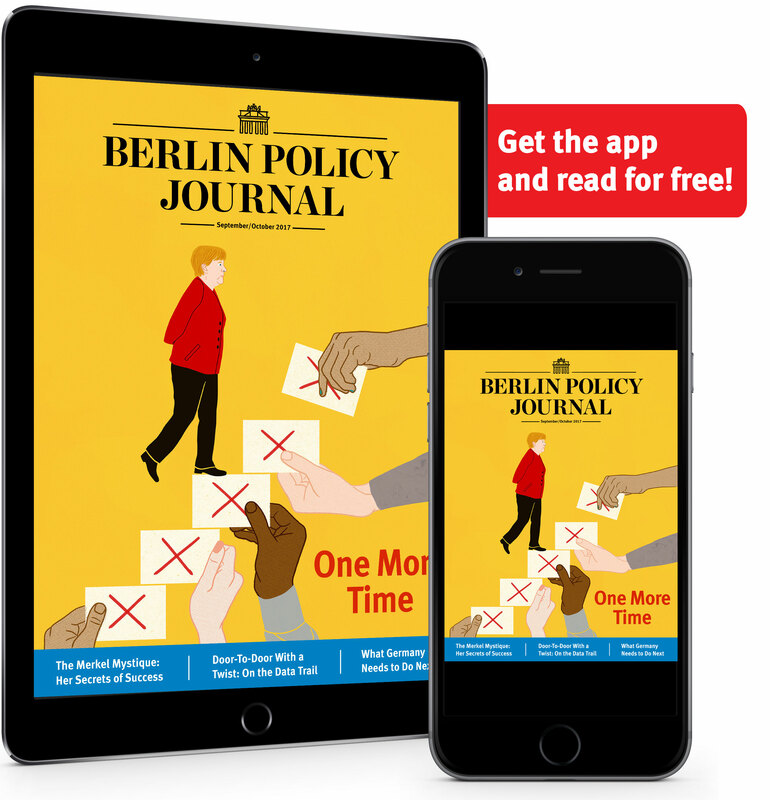 The CDU and the SPD have returned to door-to-door canvassing, with a technological twist. The populist AfD once polled in the double digits. 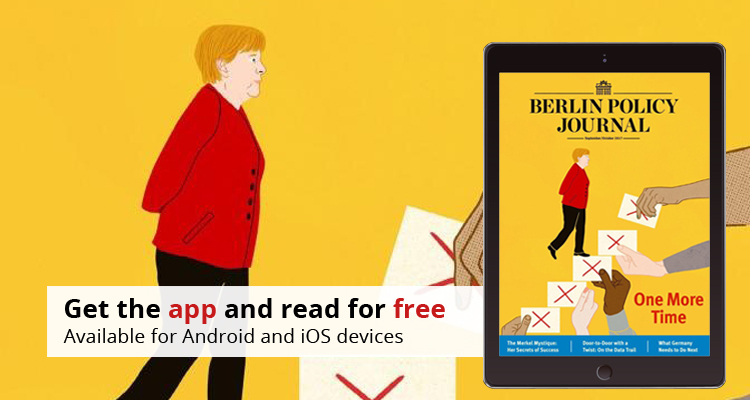 The party’s support has waned, but not enough to stop it from entering the Bundestag. 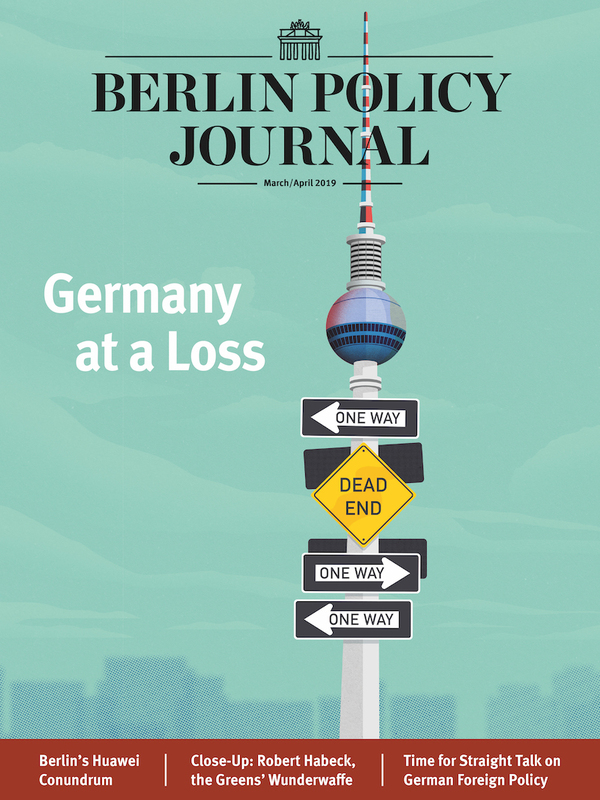 Germany is Europe’s leading economic powerhouse, but it has some homework to do after the election.